Spacious neat property. 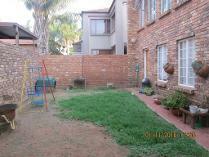 Close to highways,shops and schools. 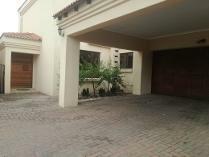 This property has 4 spacious bedrooms and 2 bathrooms where 2 is en suite. There is a neat kitchen with lots of cupboards. A lounge and dinning room. There is also parking for the cars. Available immediately!!! 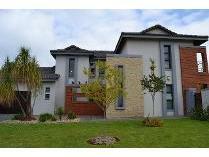 Freestanding home available in heuwelsig estate. 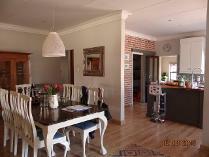 An absolute bargain this beautiful home offers you an open plan kitchen and living area. The spacious living area is tiled throughout and fitted with a cosy fireplace. The kitchen incudes a gas stove and a centre island ideal for family meals. Two well sized bedrooms with ample cupboard space. 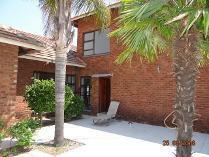 Main bedroom includes an en suite and tiled floors throughout. 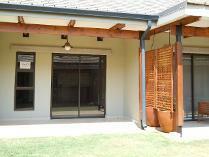 Closed off patio area that can be easily converted into a fourth bedroom. 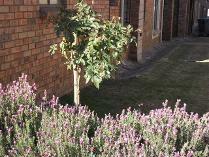 Double automated garage for parking and a flourished manicured garden for your leisure. Available immediately!!! !call now to view!! If you are you love a clean neat newly build house this is a must see!!! 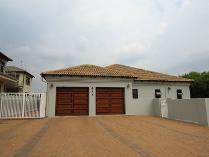 this stand alone home is situated in the new development thatch hill estate, centrally located between midrand and centurion. This newly build home consist of 3 bedrooms, 2 bathrooms -1 en-suite, lounge and 2 garages, a small garden. This property is perfectly placed as it is walking distance from the thatchfield golf course, tennis, basketball courts and is near curro private school. 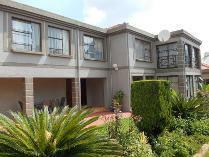 Its just around the corner from forrest hill shopping mall with easy access to major highways such as the n14, n1, r101 and r55 with easy access to n14. Electricity and water pre-paid!! If you are you love a clean neat newly build house this is a must see!!! 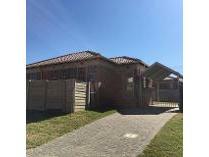 this stand alone home is situated in the new development thatch hill estate, centrally located between midrand and centurion. 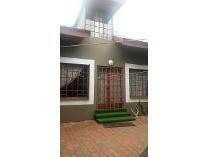 This newly build home consist of 3 bedrooms, 1 bathroom, lounge and 1 carport, a small garden. 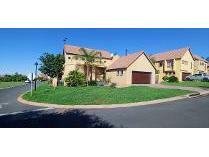 This property is perfectly placed as it is walking distance from the thatchfield golf course, tennis, basketball courts and is near curro private school. 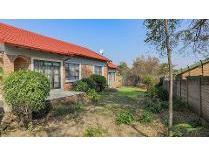 Its just around the corner from forrest hill shopping mall with easy access to major highways such as the n14, n1, r101 and r55 with easy access to n14. Electricity and water pre-paid! !